I really enjoyed this book. I love books where people can see and interact with ghosts. I loved the characters and that the story took a few spooky turns here and there. 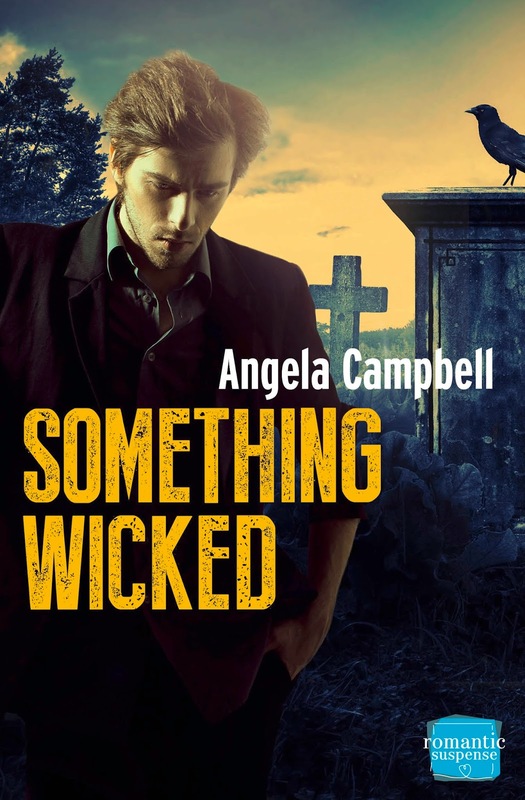 Angela Campbell also incorporates a nice amount of humor into the story to make Something Wicked into something delightful. 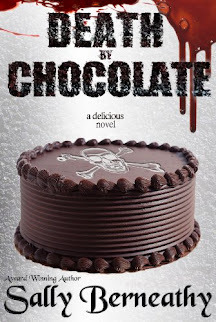 If you love the paranormal, mysteries, and romance, you're going to love this book.